Heading into the prime Gaslamp space that last housed My Yogurt in downtown San Diego is the second area location of Ike's Place, the popular San Francisco-based eatery known for its expansive menu of super-stuffed sandwiches made on house-baked bread. 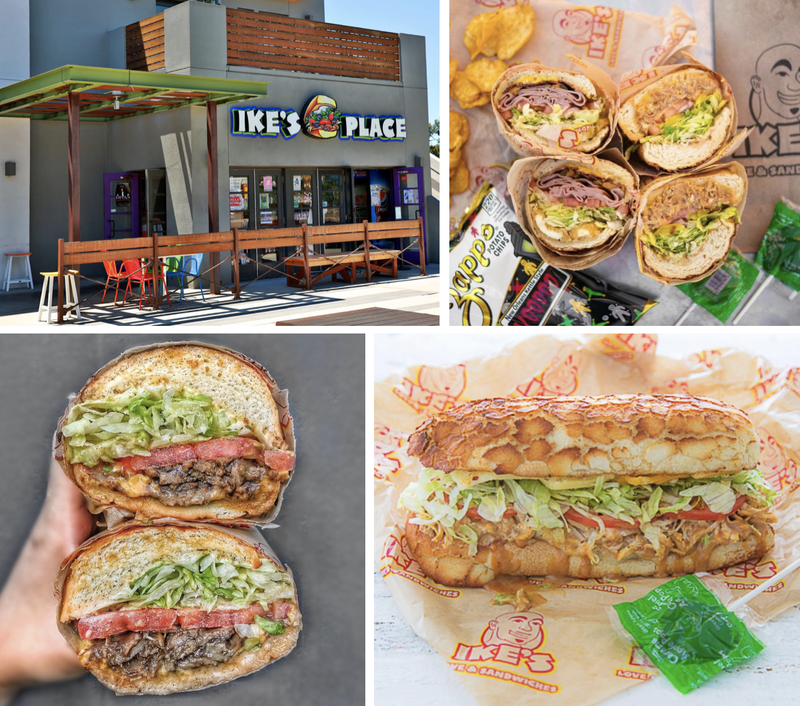 The second San Diego location of Ike's Place will soon install within the nearly 3,000 square foot space at 542 5th Avenue in the heart of San Diego's Gaslamp. Unlike the Hillcrest branch, the downtown Ike's will not have a beer & wine license upon opening. 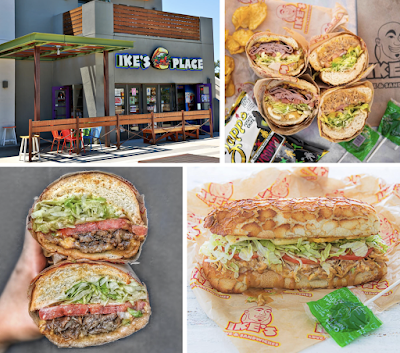 Expect Ike's Place Gaslamp to as early as this Spring.